Between the Critical dubplates, the unreleased tracks from young Russian talent Enei, Alix Perez's VIP version of Rockwell's breakout 'Underpass' and collaborations between Phace & Noisia â€“ solidifies just how deep Kasra's taste, and sphere of influence, within drum & bass runs. Flicking through passages of inspired experimentalism, heady rollers, junglist tangents and apocalyptic breakbeats with stylized panache, Kasra's ascension from the business to dancefloor couldn't possibly be cemented harder. 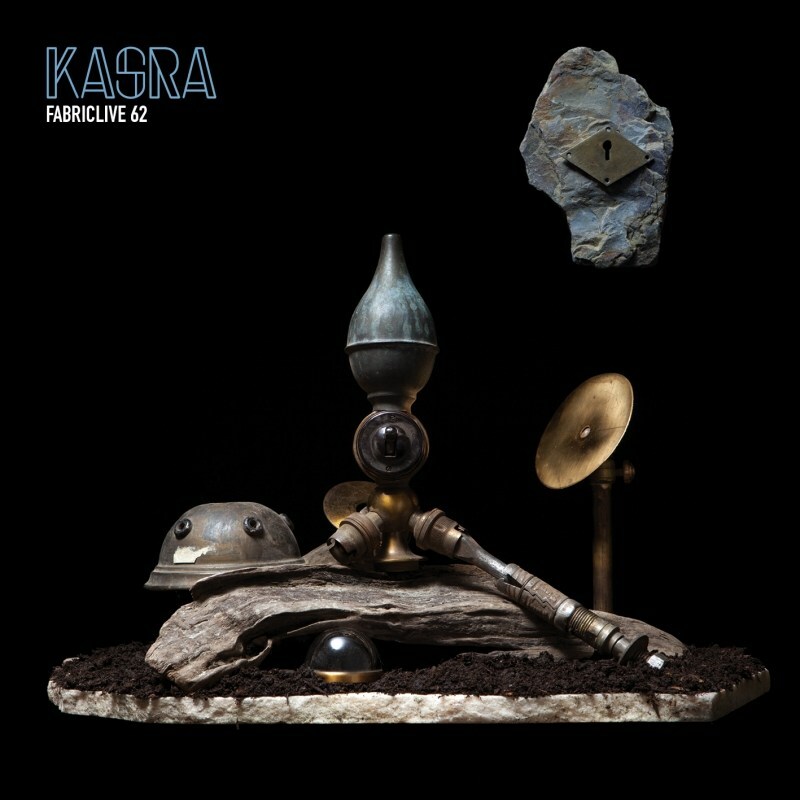 After working club spaces the world over for a number of years, FABRICLIVE 62 marks Kasra out as a gifted DJ and a man with infallible judgment and the necessary means to use it properly.